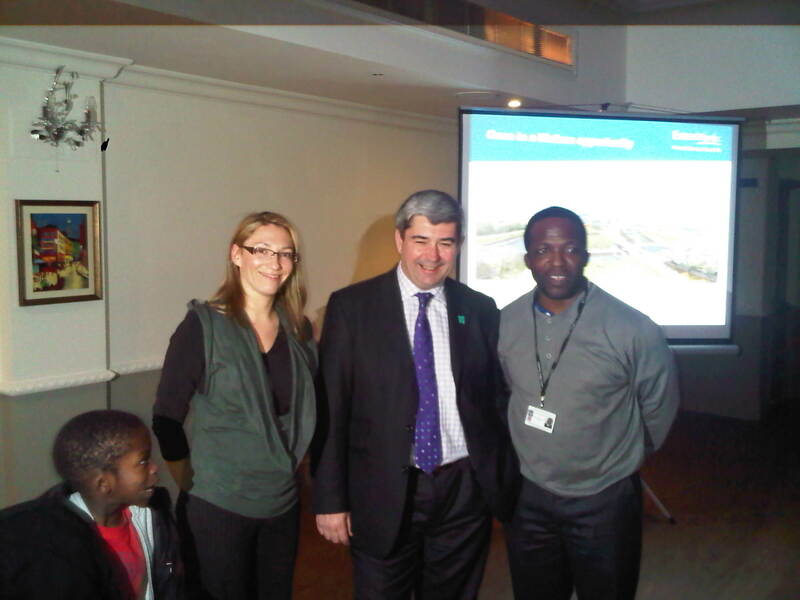 This week Councillor’s Blaine Robin and Louise Burdett met with Councillor Stephen Castle. Stephen was a leading player in the London bid to host the 2012 Olympic and Paralympics Games. Stephen spoke about the events locally in Southend and the impact that they would have on the local community. For example Stephen spoke about the Velodrome which will also be used before the Games starts, he mentioned the white water rafting course on the River Lea and of course the mountain biking at Hadleigh.